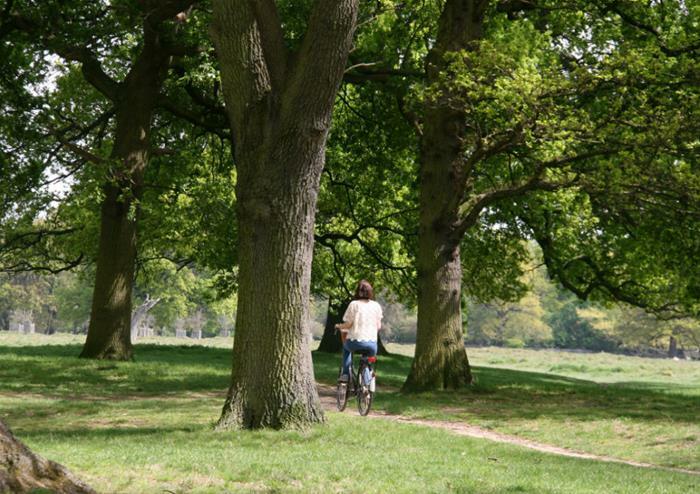 You’ll begin your adventure outside the Riverside train station (next to the pub ‘The Royal Oak) before heading off on your exciting, traffic-free eight mile bike ride through Windsor. Stopping off at beautiful locations along the route, you’ll have the perfect opportunity to discover more about your historic surroundings. The tour is brimming with wonderful locations including a stop off to marvel at the picturesque houses and cottages in Thames Valley. 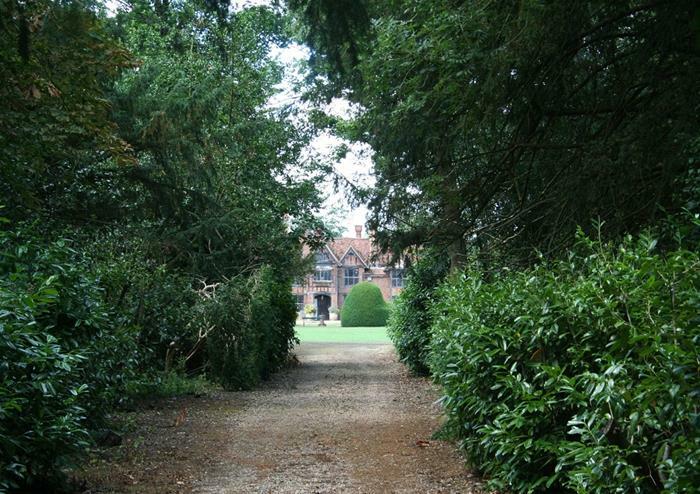 You’ll get to take a short break at the fascinating Tudor mansion of Dorney Court that dates back to the 15th century before continuing your adventures to the Olympic rowing lake used in the London 2012 Olympics. 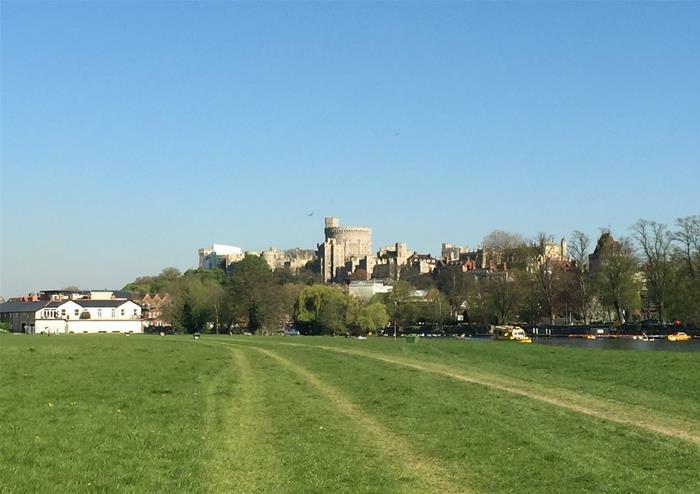 As you cycle along the river, you’ll get breathtaking views of Windsor Castle and get to see Eton College, the previous schooling home of 19 Prime Ministers including David Cameron. 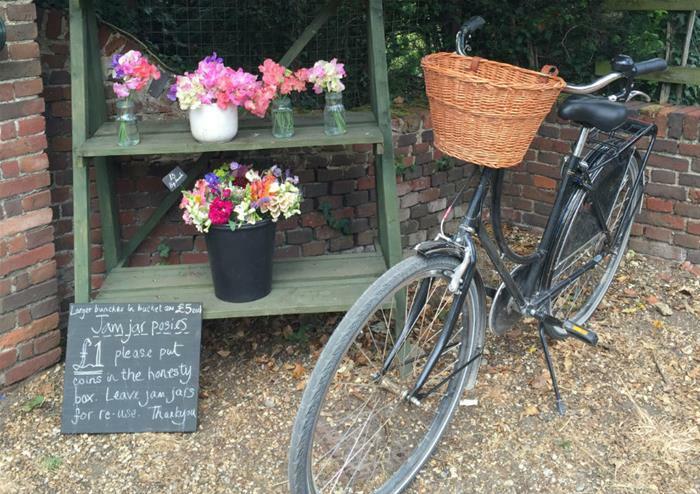 This enjoyable, traffic-free bike ride gives you all the pleasures of a cycling adventure as well as discovering Windsor’s rich history. With an expert tour guide guiding you, you’ll enjoy a safe and knowledgeable ride throughout.